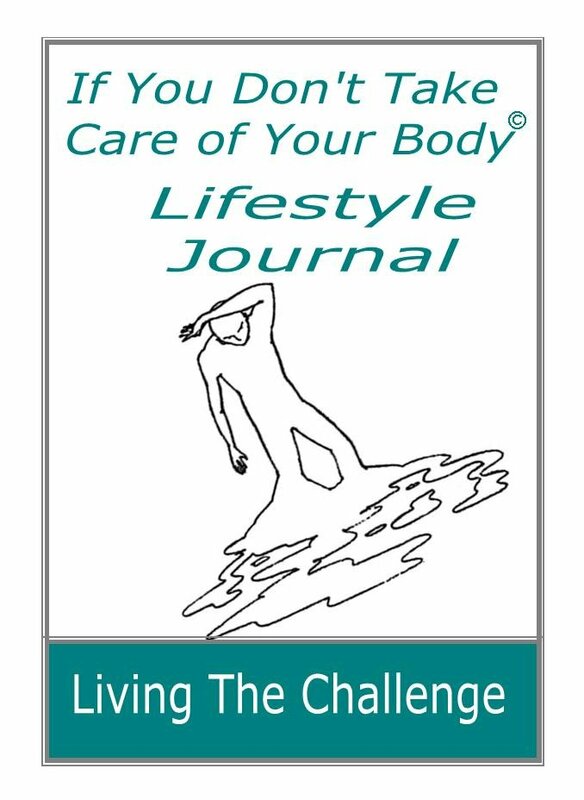 This journal is an important tool in helping individuals accomplish their health goals. Books mailed within 7 business days. Nutrition Specialists receive an additional 10% discount on all publications. Nutrition Managers receive an additional 15% discount on all publications. AASDN Licensed Providers receive an additional 50% discount. This Lifestyle Journal challenges you to make small healthy lifestyle changes; changes that are easily accomplished and "palatable". You owe it to yourself to take the "Lifestyle Challenge".